In conversation with some sales managers recently, and always wanting to be in the thick of the latest events especially with the much debated car scrappage scheme, we have some interesting theories which could benefit dealers and customers alike. The success of the scheme thus far seems to be quite regional, with some dealers in the more affluent areas of the country reporting very brisk activity and many sales. One told us he had 55 orders on the book in three weeks, whereas others have said the scheme has barely caused a ripple. Clearly this will also vary depending on the manufacturer, with the more volume oriented franchises being much more used to the ‘massive discount’ culture than others. On the other hand sales people who sell new cars, but historically have to fight and battle to retain any front end profit, are finding that because the scheme is a national government backed campaign buyers are more ready to accept that “this is the deal” than perhaps they usually are. 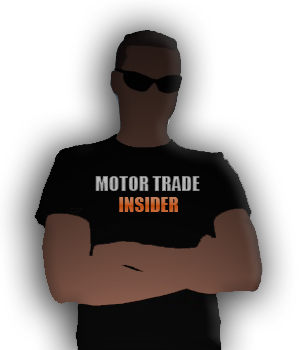 To take it to another level, the guys we spoke to said the profile of many scrappage customers differed greatly; from the everyday new car buyer, to the one who may not know the rules of engagement and are to ready to blindly accept the advertised deal. By this we mean that there is a definite feeling that if a buyer is replacing a car which is in the family and sees the scheme as an opportunity to replace it with a new one, they clearly have the funds but are probably not going to have the time or inclination to ask for more than is on the table already. ”My used car order take has shrunk by half. Scrappage is so easy for the guys to sell and buyers are not asking for more discounts, so the business is very profitable for everyone”. 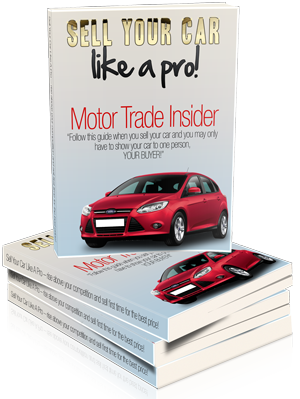 There are some dealers telling us that the £1,000 put in by the manufacturer is in some way subsidised by the dealer, and by instilling this into sales teams they are delivering this with some conviction to customers and achieving success accordingly. 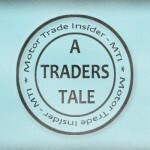 The strange thing is that new car sales seem to be overtaking their used car equivalent, as the lack of good retail stock and the relative high cost is reducing the choice dealers can offer. Strangely, what is selling is doing so more profitably than 4-5 months ago when it was more plentiful and certainly much cheaper! So it is not just customers who need to feel like it’s a good deal, dealers and sales staff need to know that there is little chance of replacing similar used car stock and therefore ensure that they make the most of every sale. 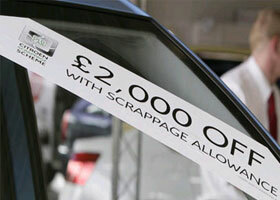 Our advice to anyone who qualifies for the £2,000 scrappage allowance, ask for more. 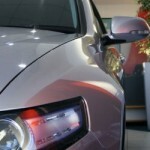 Scrappage – what happens next?